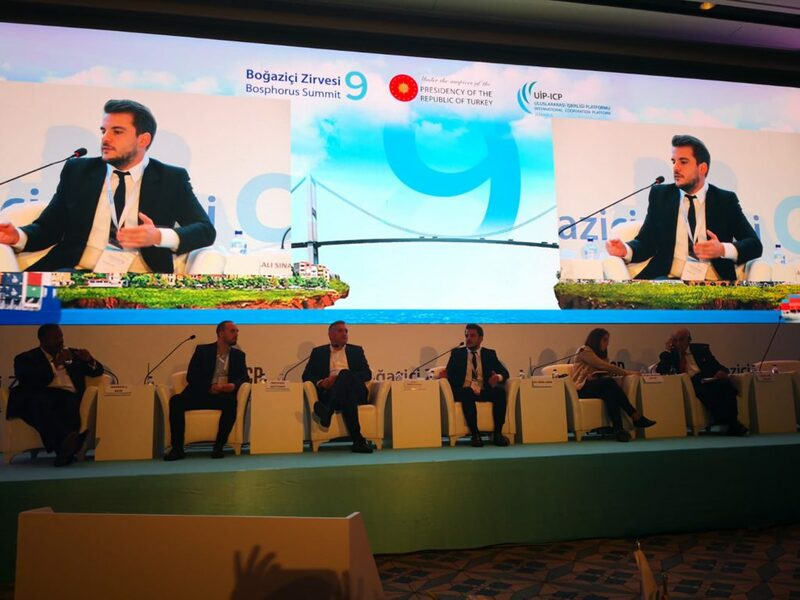 CoinArmy team was honored to be invited and present on 3 panels at the prestigious 9th edition of the Bosphorus summit. CoinArmy Chairman, Erol User, moderated a panel on digital agriculture with the Bulgarian and Turkish ministers participating. Erol shared CoinArmy experience in working with Agriculture Ministers on building custom blockchain platforms for automate and streamline agriculture administrations and markets. 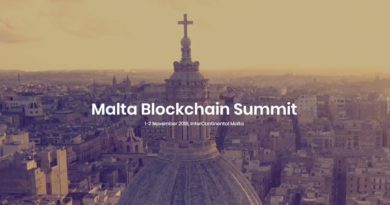 CoinArmy CMO, Ali User, spoke at the young leaders panel also alongside ministers. Ali represented the young generation thoughts, desires and ambitions. Among them the enthusiasm with which young people took up crypto currencies and spread them among their peers and parents. CoinArmy CEO Evgeni Mitkov presented Blockchain payments as a solution to increase bilateral trade in local currencies. 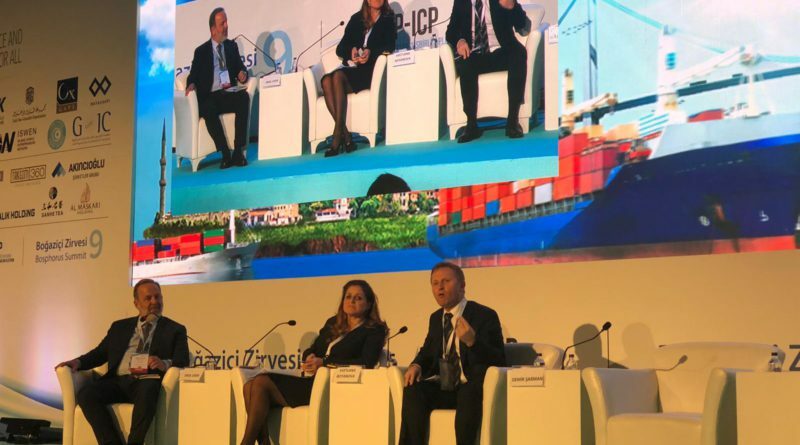 The panel of trade ministers and the audience was impressed with the solution and engaged in a lively discussion of the mechanics of digitizing a fiat currency. The initial skepticism from hearing the solution for a first time turned into encouragement and interest. Asian, European an African governments are actively looking for solutions to increase bilateral trade in local currency. CoinArmy solution was new to many in the audience and generated a number of follow-on discussions and invitations to partner in creating digital fiat solutions. CoinArmy is a digital asset exchange and cross-border blockchain payments company. CoinArmy digitizes local fiat currencies, and puts them in circulation on trusted blockchains through partnerships. 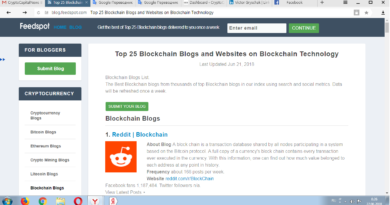 To address market demand, CoinArmy has also created a blockchain consulting business, which develops custom blockchain solutions, in the payments, healthcare, energy, e-government and trading..